Ralph Zucker's bet on Bell Works continues to pay off, as office space at the former Bell Labs building in Holmdel, NJ is now more than 80-percent leased. 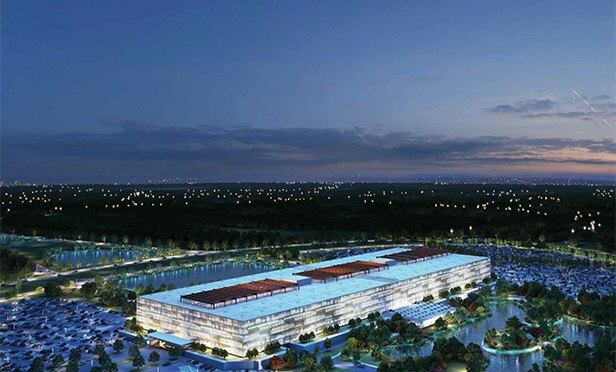 HOLMDEL, NJ—Somerset Development has signed fifteen new office leases at Bell Works, the successful revitalization of the two-million-square-foot Bell Laboratories in Holmdel, NJ. The latest office users to join the mixed-use ‘metroburb’ – a self-contained metropolis in a suburban locale – further boost the successful transformation of the historic landmark into a popular destination to work, shop, dine, stay, entertain, and more.